Home » Bollywood News » Forget TikTok, Neha Kakkar's old video with sister Sonu Kakkar singing 'Mata Raani bhajan' goes viral on the internet! Neha Kakkar who happens to be one of the popular singers of the recent times have also become one of the most popular celebrities. In whichever position she is, she has done it all by herself with the support of her sister Sonu Kakkar who encouraged her to try her luck in singing and here she is, the popular singer of the industry also known as the 'chota packet bada dhamaka.' She even became popular on the Chinese app, TikTok but now one of her old videos in which she can be seen singing Mata Raani bhajan has gone viral on the internet. Neha every now and then remains in the limelight either because of any social media post or any viral video or because of any controversy related to her break up with ex-boyfriend Himansh Kohli. Her career in the industry began after she appeared in the popular show Indian Idol 2 later which Meet brothers helped in bringing out an album of hers titled as 'Neha: The Rockstar' and after that there was no looking back. 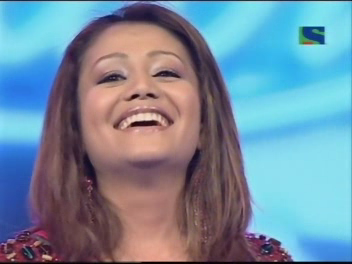 She intially sang various Punjabi tracks and soon her journey in the Bollywood began. Well now, the makers of movies consider her voice in their songs to be a must to make it a success. You might have heard about her classic songs like Aankh Marey, Chull, Kala Chashma, Coca Cola etc but have you seen her singing bhajans? 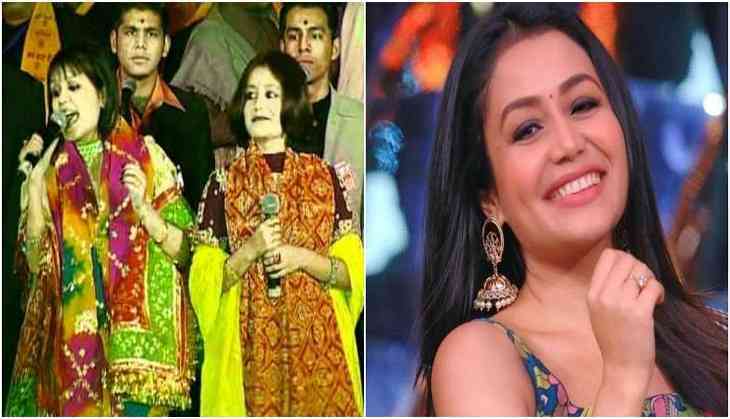 Yes this video of the Kakkar sisters is doing rounds on the internet in which they can be seen singing the song Aisa Vardo Kangde Wali during Mata Ka Jagrata.